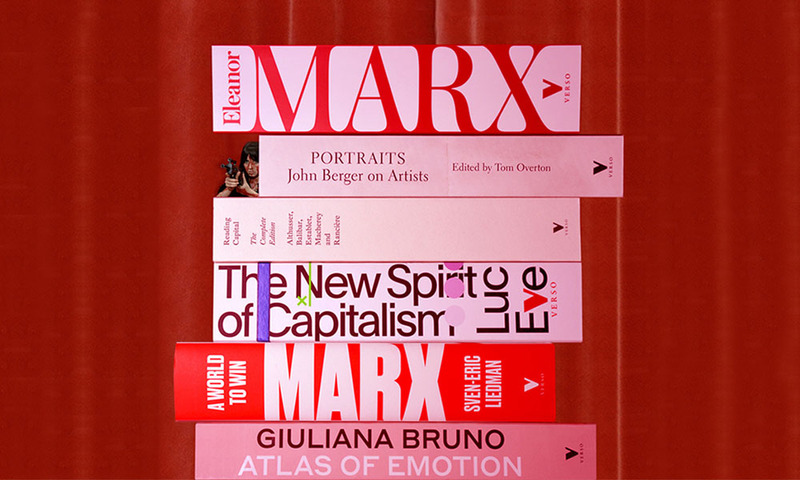 In Metaphilosophy, Henri Lefebvre works through the implications of Marx’s revolutionary thought to consider philosophy’s engagement with the world. 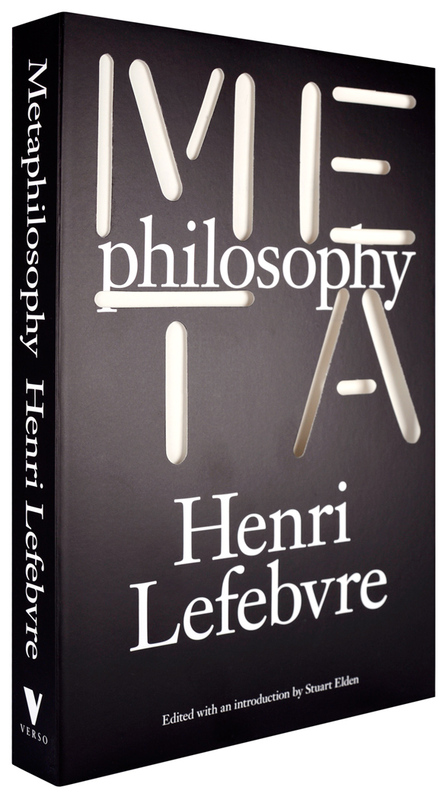 Lefebvre takes Marx’s notion of the “world becoming philosophical and philosophy becoming worldly” as a leitmotif, examining the relation between Hegelian–Marxist supersession and Nietzschean overcoming. Metaphilosophy is conceived of as a transformation of philosophy, developing it into a programme of radical worldwide change. The book demonstrates Lefebvre’s threefold debt to Hegel, Marx and Nietzsche, but it also brings a number of other figures into the conversation, including Sartre, Heidegger and Axelos. 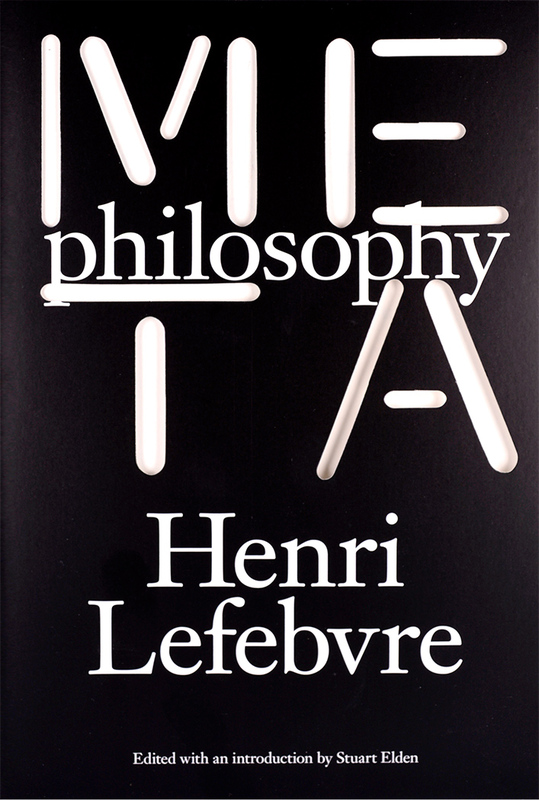 A key text in Lefebvre’s oeuvre, Metaphilosophy is also a milestone in contemporary thinking about philosophy’s relation to the world.